Decision making and raising awareness – what’s the right thing? Since coming back from holiday I've been pretty stable, but within 8 days I've had an internet tv interview, a nomination for an award, taken part in a clinical trial, seen my psychiatrist and had an appointment with my Clinical Psychiatric Nurse. 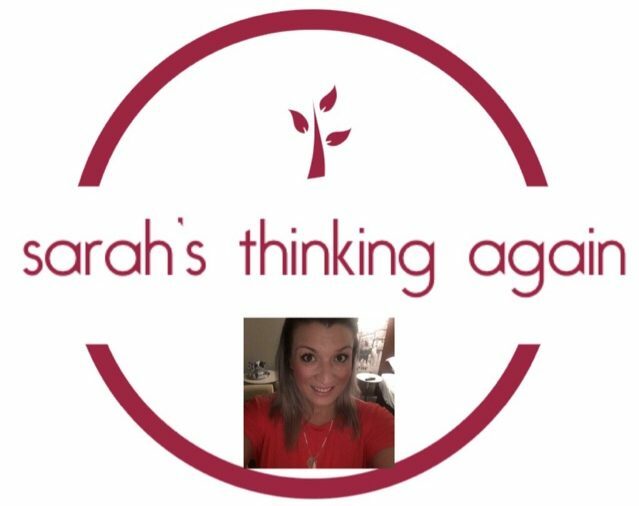 Last week was full on & boy have I felt it this week.… Continue reading Decision making and raising awareness – what’s the right thing?